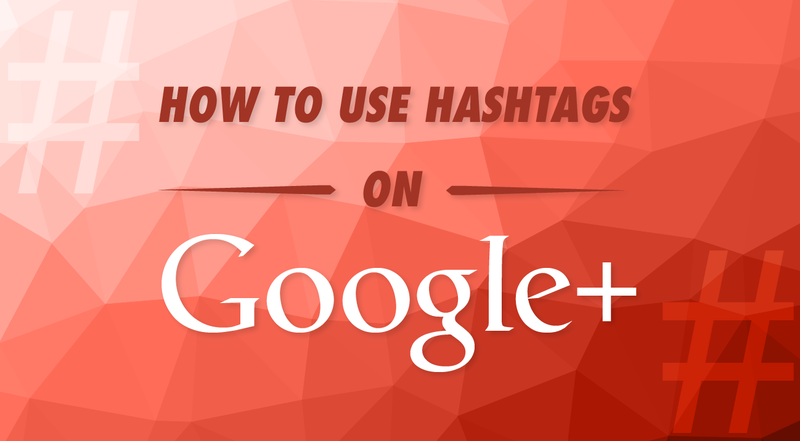 Wondering, how to best use a Google+ hashtag? Smart marketers know that, the right #hashtag choices can lead to broader audiences that are more likely to engage with you and share your content, while the incorrect use of hashtag can cause great content to go completely unnoticed. So how do you best leverage hashtags to expand your reach and visibility? Take a look at this infographic from Everypost outlining the dos and don'ts for hashtagging on Google+. Complement your images with hashtags to boost views. Look up hashtags in Google+ Explore first. 2 - 3 hashtags is plenty, if you overdo it, you cause more harm than good.